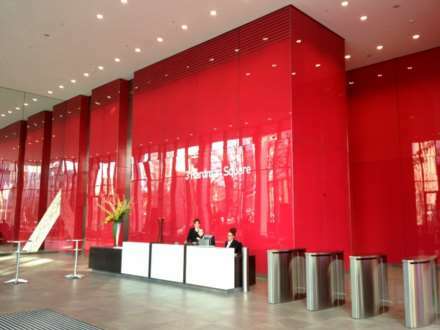 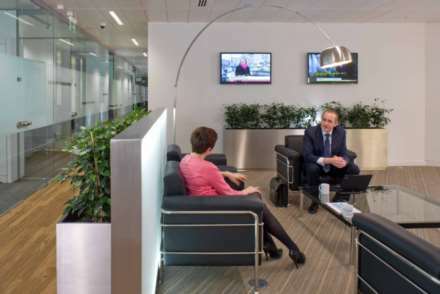 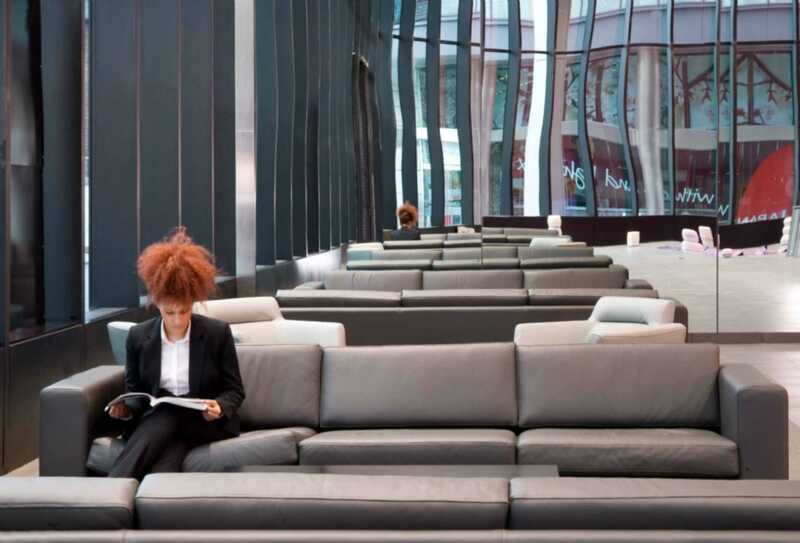 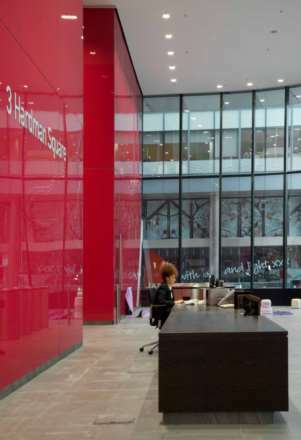 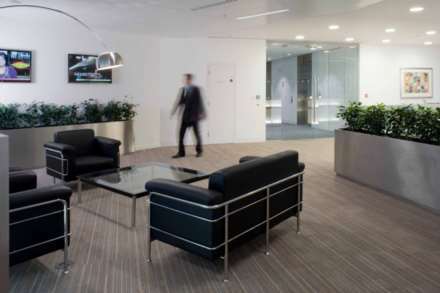 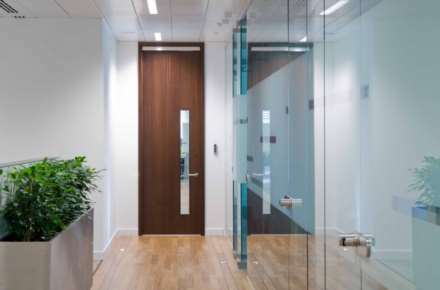 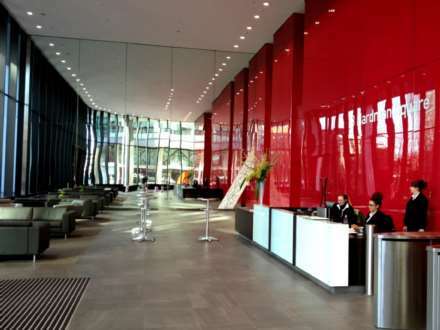 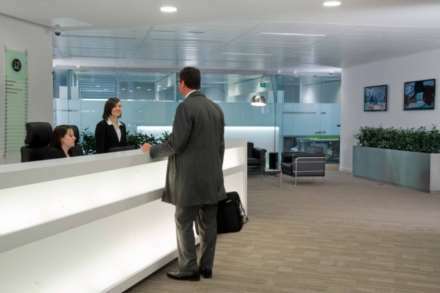 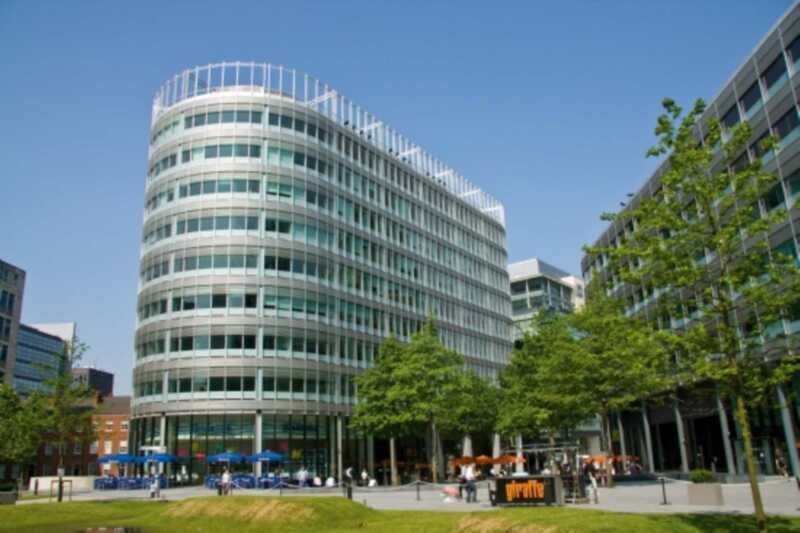 These Spinningfields serviced offices are located in the heart of the city with a range of cafes, restaurants and other amenities right on the doorstep. 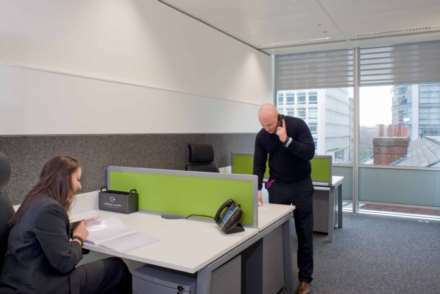 Prices per desk start from £250pcm. 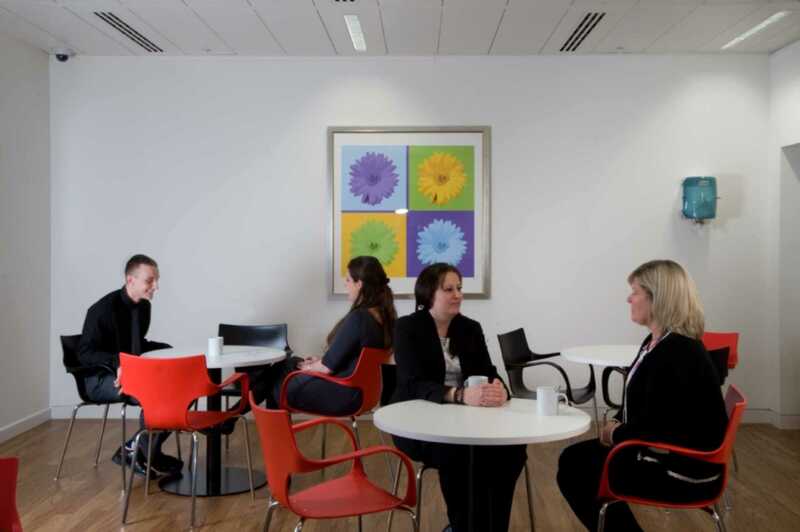 Whatever the size of your business we will find the perfect fit for your requirements. 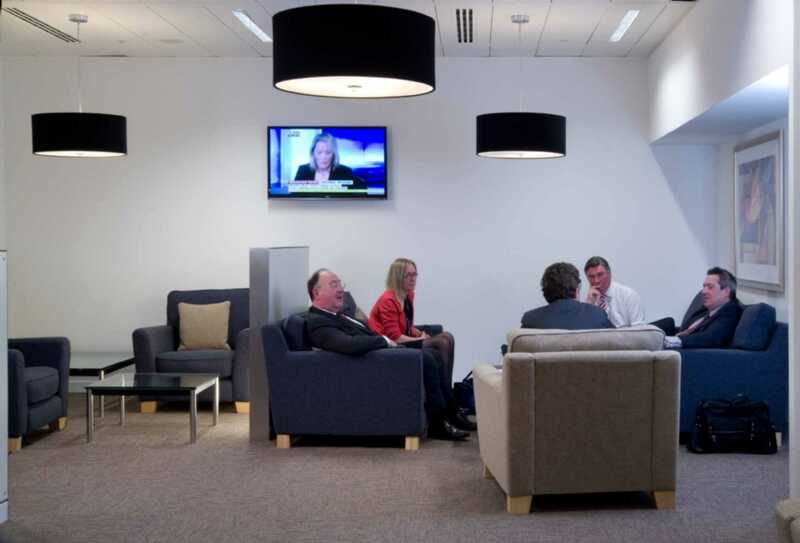 Your employees will be able to enjoy the use of our kitchen, break out areas and coworking space. 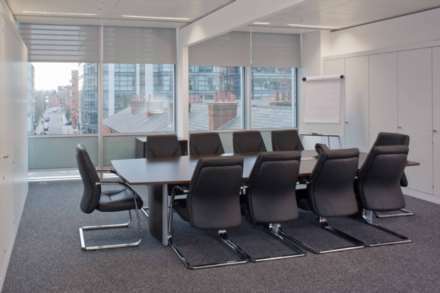 As and when required you will be able to rent our well-equipped meeting rooms, and take advantage of the range of concierge services offered by our professional and friendly reception staff. 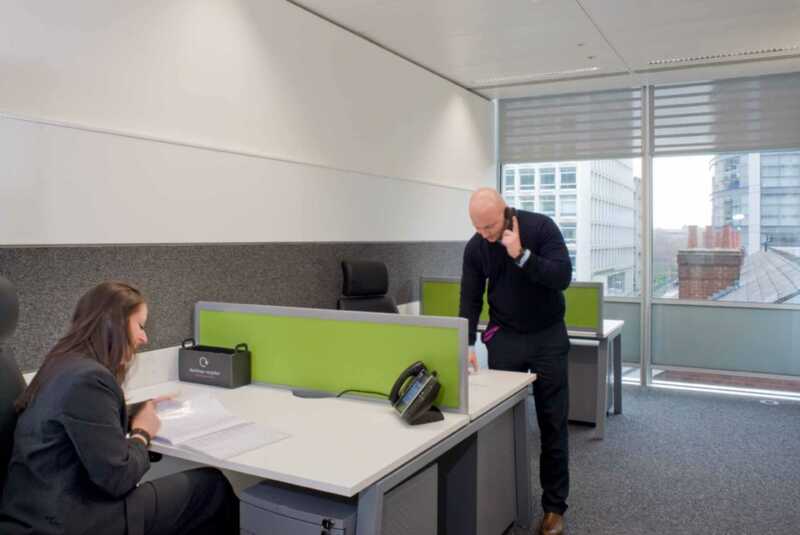 Our serviced offices are located in a secure building and come with the latest technology, including MITEL walkabout telephones and a fast and secure internet connection.